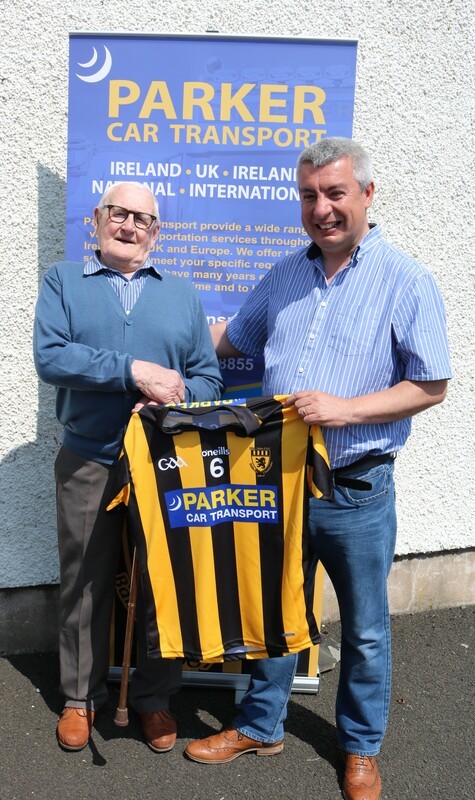 Since 1907 male Gaelic games have been played in Ballycastle under the banner of the McQuillan club. 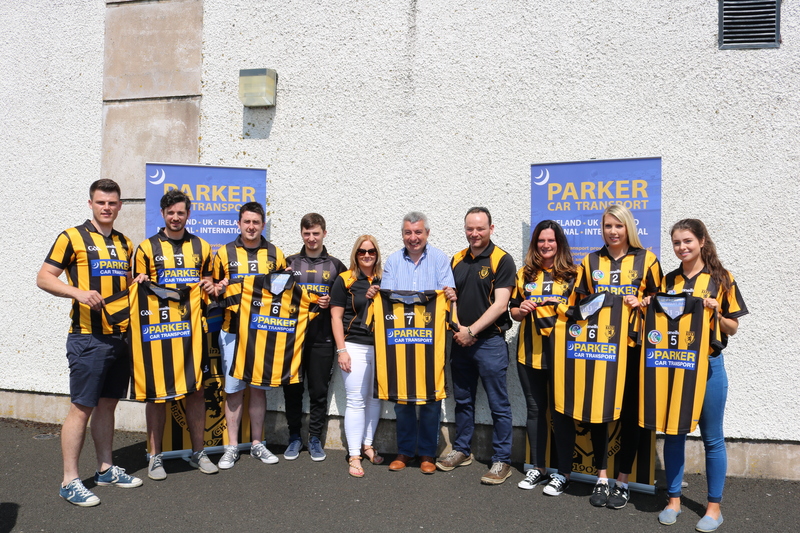 The Camogs of the Town where catered for by Ballycastle Camogie Club. In 2017 both clubs decided that the current and future generations of would be best served if the two units merged into one. MacUílín CLG. In January 2018 this came to past in two historic votes at the club’s respective AGMs and the Gaelic Games family in Ballycastle became united under the one banner. Since then the hashtag #oneclub has been used across all the club media channels as a way to remind all those in the membership they are part of something bigger than the, team, squad, age group or code they play for. 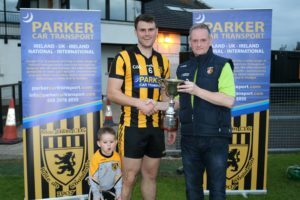 This new step for MacUílín family was a step into the unknown with some apprehensions apparent but those involved in the club drew great heart for the support they received from the membership, local community and importantly local businesses. Support our Sponsors as they support us. 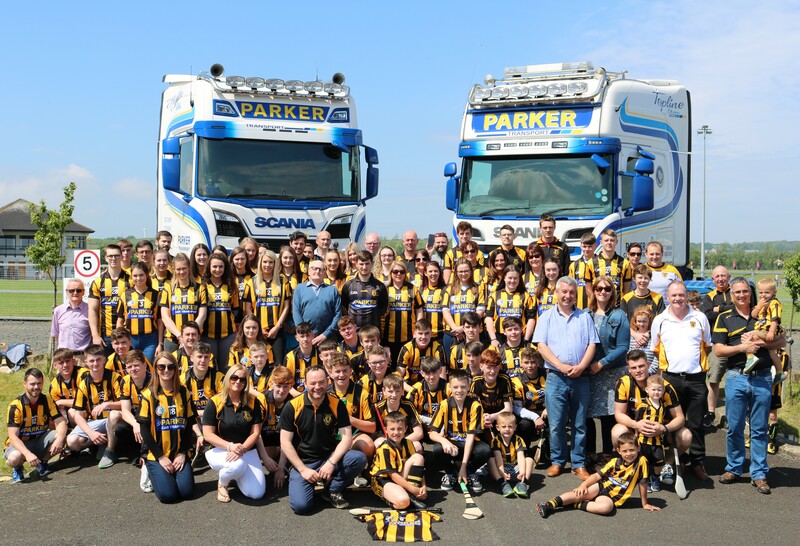 Parker transport is a small family run business that has been operating for 13 years. Gerry started the business in may 2005 and it has grown from strength to strength over the years. 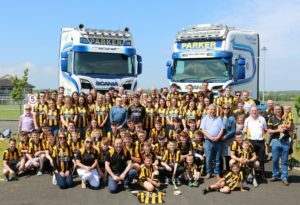 Claire and Gerry are very proud to sponsor MacUílín and hope that Parker Transport and McQuillan GA&CC will enjoy every success in the future.